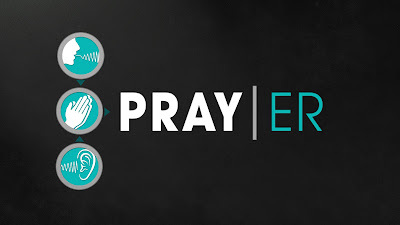 This August, Sunday mornings at First Assembly Community Ministries in Lafayette, Indiana will be focused on becoming a person who prays, a PRAY-ER. Check out the planned messages below, along with dates, primary ideas and pertinent passages. 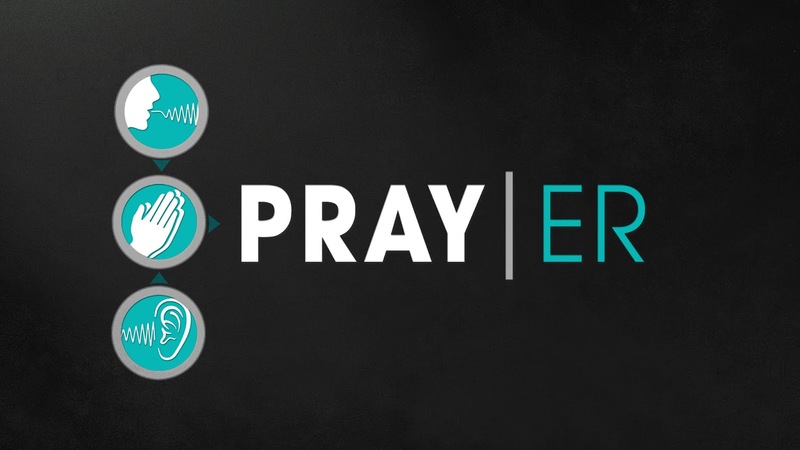 I’m looking forward to this series of messages and seeing our church grow deeper into a life of prayer! 8/2 Why Pray? Jn 14:13-14 We should pray because of who God is. 8/9 Prayer & Victory Ex. 17:8-13 The outcome of the battle depends on prayer. 8/16 Intercession Heb. 7:25 Intercession brings 2 parties together in prayer. 8/23 Persist Luke 11:5-10 Asking, seeking and knocking require persistence. 8;30 Strongholds 2 Cor. 10:1-5 Prayer tears down spiritual strongholds.